Why You Should Carefully Choose the Colors on Your Website? 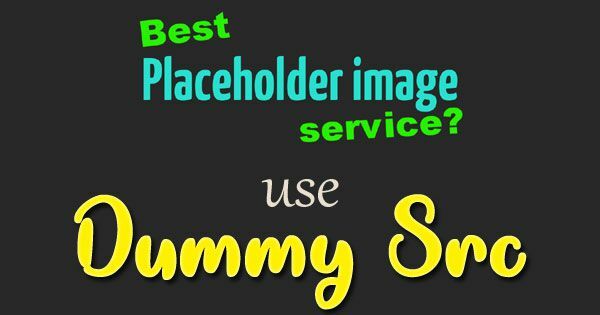 During the first few years of the internet, webmasters were concerned about building a robust site that would be easy to navigate, simple to understand and where the payment gateway would not breakdown midway through a transaction. Internet technology has come a long way since the last decade and a website can be setup in less than five minutes using portals such as WordPress. Today there is a lot more importance being given to what features on a website’s home page as it significantly enhances the amount of time a user spends or does not spend on the website. One of the key factors that a lot of website owners fail to realize is that the colors you choose to put on your website plays a key role in online traffic conversion. A great example of this would be the online casino websites, where the owners pay a lot of attention to the color scheme and font size as it has helped them to gain a higher conversion from their usual traffic. Research has proved that when a user visits a website, the color combination used plays a major role in influencing the mood of the visitor. 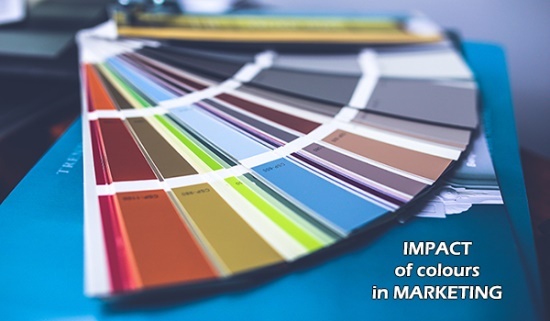 A study entitled the ‘Impact of Color in Marketing’ revealed that nearly 90 percent of quick judgements made on a product or service was based entirely on the color combination used. The Interactive Effects of Color study showed that users knowingly or unknowingly link the relationship of the brand with the color used. This means that a user evaluates whether the color used by the brand is an accurate representation of what the brand is actually selling. While website owners invest huge amounts of resources into improving their internet technology, many neglect studying and implementing the color combination that best represents their brand, product or service. While all of the above are important steps in building a website and selling on the internet, at the end of the day, it is the conversion of online traffic into buyers that determines the success of the website. Website owners will do well to spend some time studying the role that colors play in enhancing online traffic conversions. Saarya have over 7 years of experience within the Insight Analyst Industry and Human Resource outsourcing services. Customer Experience Management delivers and manages various offshore and onsite projects in various domains with multiple technologies.